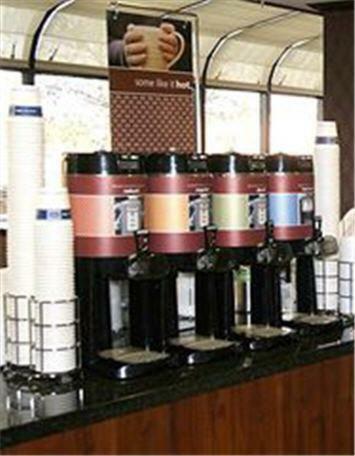 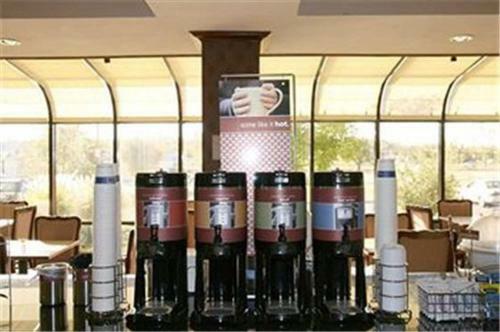 Near the intersection of Highway 69 and Highway 62, a short drive from the business district and attractions, this hotel in Muskogee, Oklahoma offers a free hot breakfast every morning. 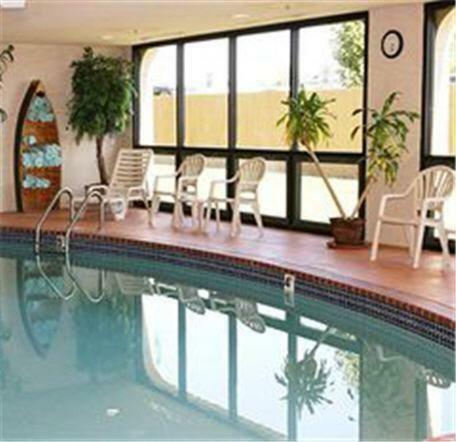 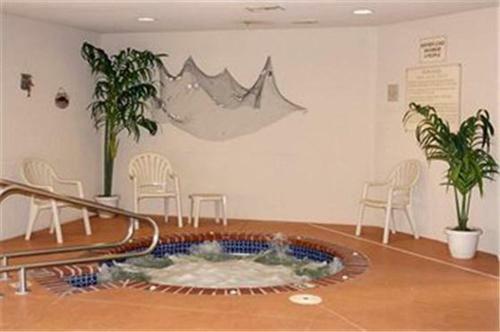 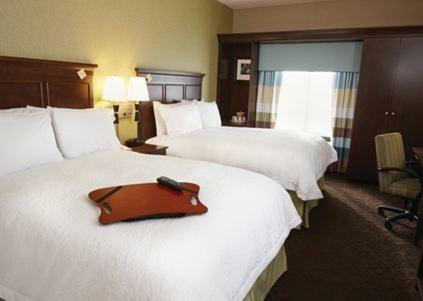 Hampton Inn Muskogee features an indoor pool and full exercise room. 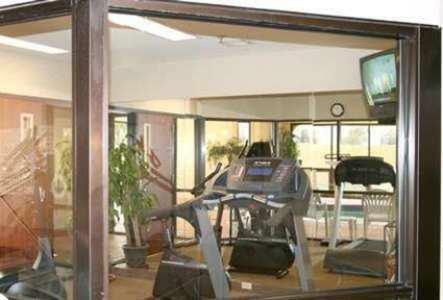 Guests can get some work done in the fitness centre, then use the free high-speed internet access in their guestroom. 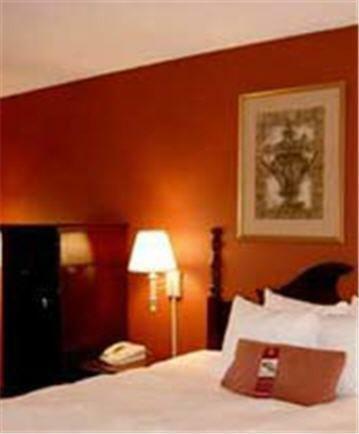 While staying at the Muskogee Hampton Inn, guests can easily visit Honor Heights Park, home of the annual Garden of Lights Festival. Guests can also explore nearby attractions such as the Five Civilized Tribes Museum or the USS Batfish War Memorial Museum. 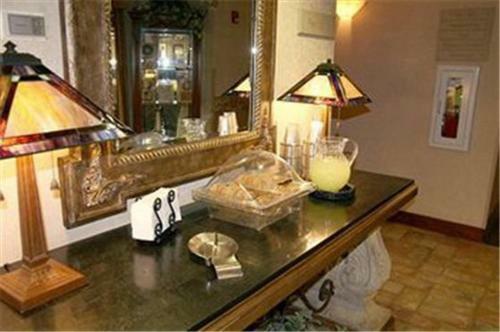 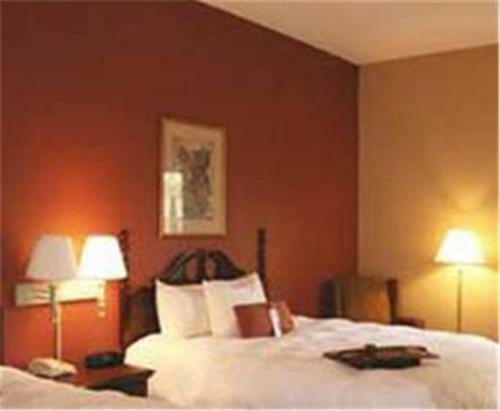 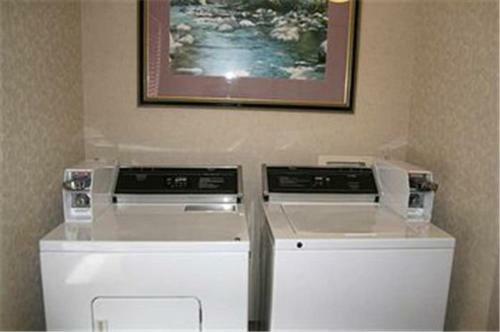 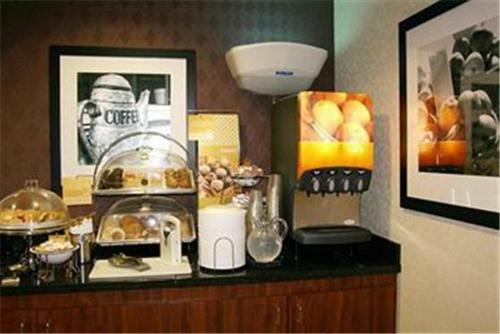 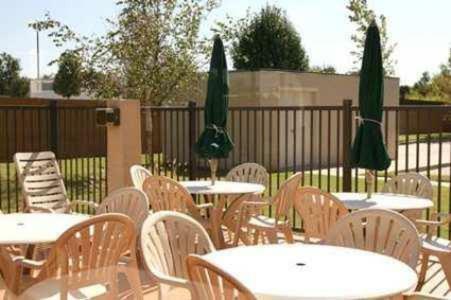 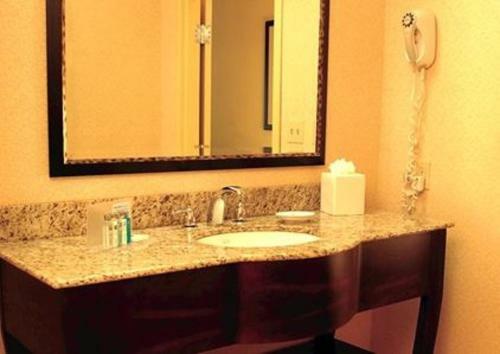 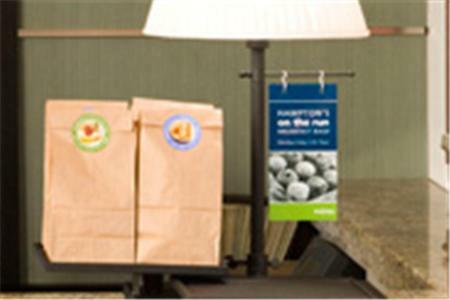 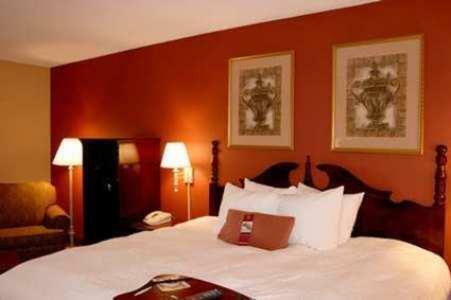 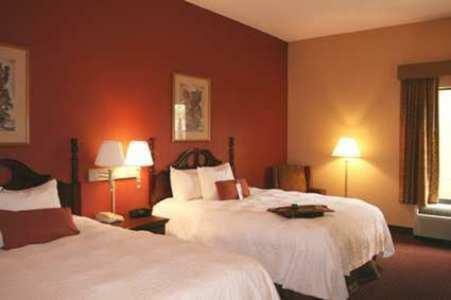 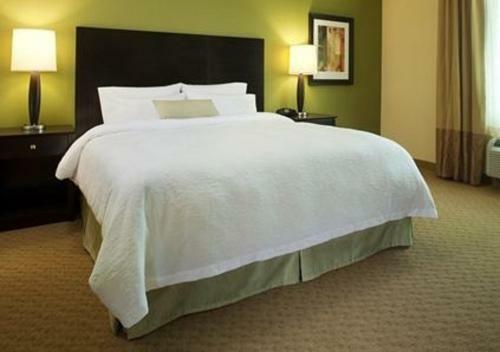 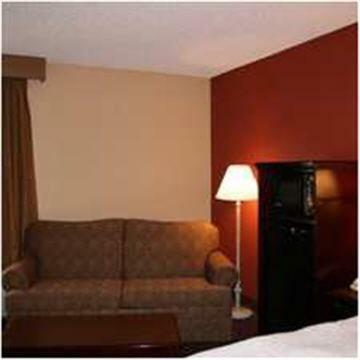 the hotel Hampton Inn Muskogee so we can give you detailed rates for the rooms in the desired period.